I went on another business trip this week. A “day out” in London. I used to do that a lot 15-20 years ago, and this week’s one brought back plenty memories. The first one was that horrible feeling when the alarm goes off at 03:30. Confusion. Shock. The quick shower and shave, then out the front door at 04:00. At the airport for 05:00 to catch the 06:20 easyJet flight. The glamour of the jetset lifestyle. A bacon roll and some 3rd rate coffee just to hammer home the point. 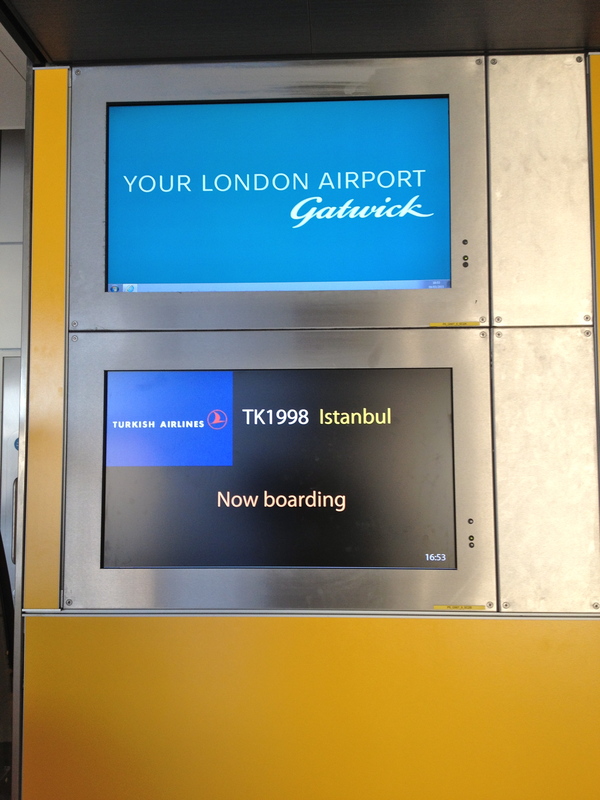 Gatwick Airport for just before 08:00. The Gatwick Express to Victoria. A taxi to the meeting near Blackfriars Bridge. So far, so good. The arrangements had all been a bit last minute, and not part of my contribution. Our flight back was at 19:40 to allow maximum time in London. Having finished for 12 noon, and needing about 75 minutes to get back to Gatwick, we had time on our hands. Lots of it. Since I’ve been to London innumerable times and was already dog tired, sightseeing was a non starter. 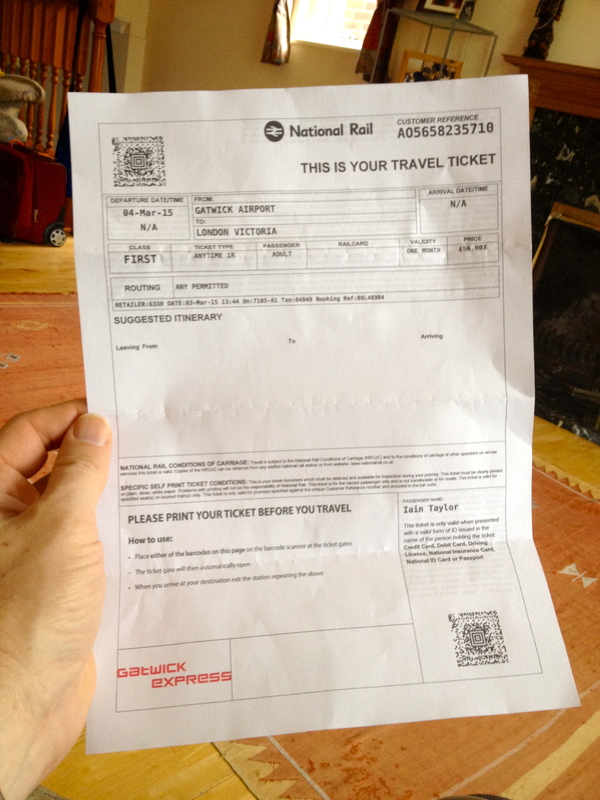 Being a last minute trip, I’d had no time to “prime” any London contacts about a possible lunch or coffee meeting. 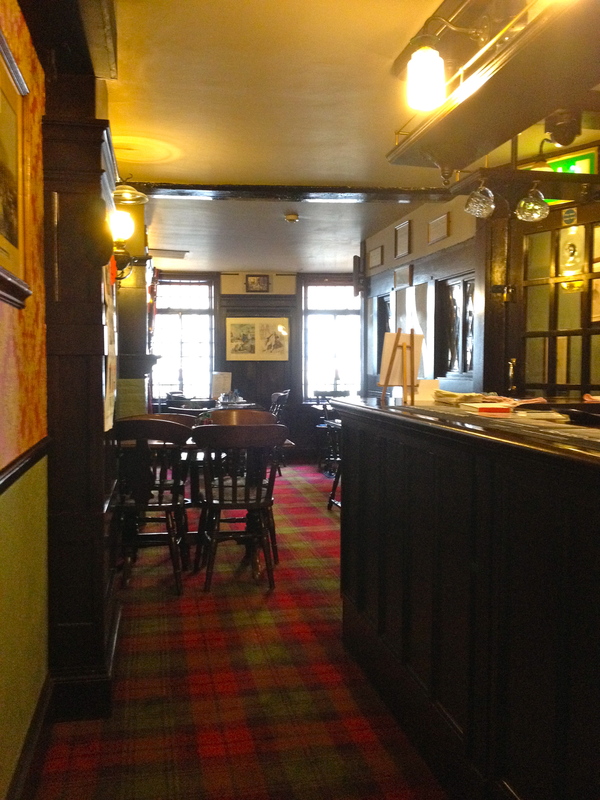 lunch @ The Tipperary, Fleet Street. Fortunately the flight back to Edinburgh was a little early, never mind on schedule, and I was home for 21:45. Close to an 18 hour day. 2 car journeys, 2 flights, 2 train journeys and 2 taxis. Too much coffee. Not enough sleep. In case anyone thinks I was getting well paid for my trouble, I didn’t get a bean (apart from the expenses being paid). A volunteer role. When I did that kind of travel regularly (as in twice a month) I learned how to conserve energy. For example, I’d never take a “red eye” flight for a 10am meeting like that. I’d travel the previous afternoon and spend the night in a hotel. It might add a bit to the cost, but it was well worth it for the benefit it offered. My colleagues back then mostly took the view that my absences were some kind of quasi holiday which they paid the price for – in terms of the expenses and covering for my absence. They could see the tangible results of my work but not the effort required to achieve those results. I certainly have no desire to go back to that kind of lifestyle, even now I have no colleagues to account to. 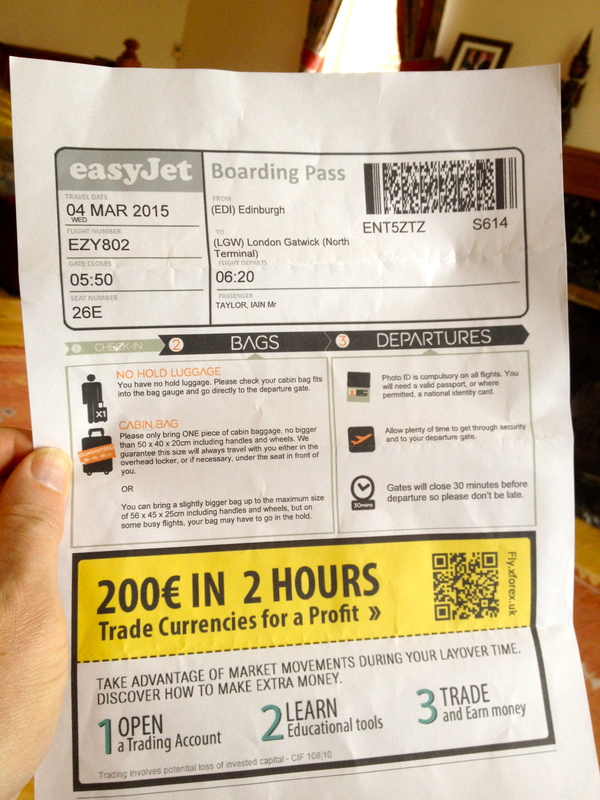 This entry was posted in general, Istanbul, sports and tagged business travel, easyJet, ice hockey. Bookmark the permalink.